Having averted a state shutdown Saturday with a budget deal, Gov. 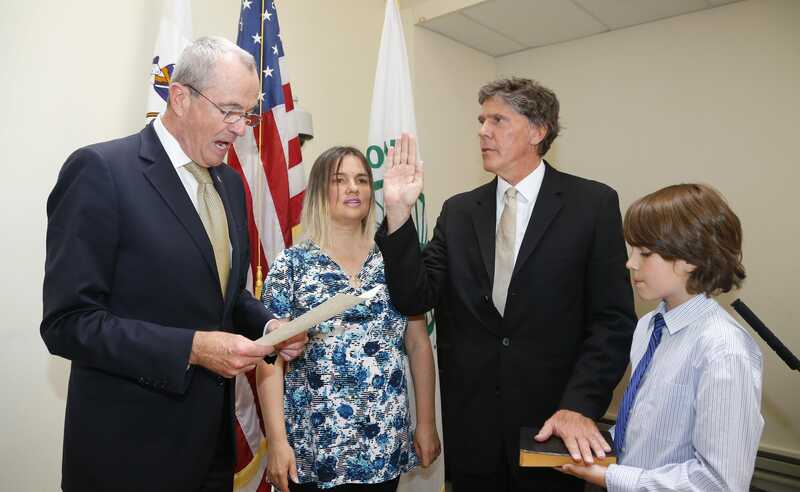 Phil Muprhy was in Long Branch Sunday to swear in Mayor-elect John Pallone. « NJ Weather: Heat feels like 106?